These boys nailed it! !Check out these memes on Buzzfeed! 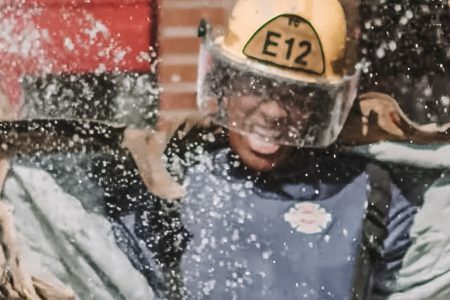 !http://www.buzzfeed.com/wanderlustsam/watch-these-tacoma-fire-fighters-rock-it-to-safe-s13mOr watch it here!